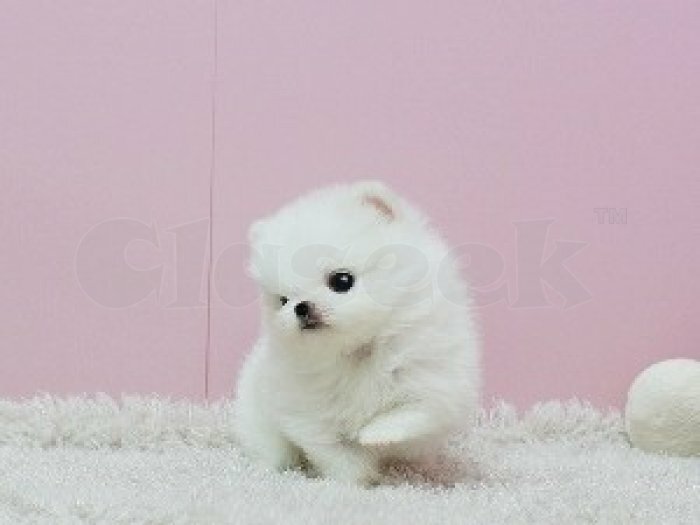 Absolutely Charming Pomeranian with 5 generation pedigree. Only one male and female left. They have had all the love and attention from both us and their mum.